First, JenniSixx and I would like to thank everyone for their sweet words about Monday's post. It meant the world to us both. woah, this is pretty good and I'm not the biggest Taylor Swift fan. I really don't care about her personal life. They make way too much out of it. Great song for sitting in traffic. Plus, it's a great song to sing along to. 1) The key to being a well-dressed woman is having your clothes tailored. 2) How to live healthy on a budget. 3) The demons inside Alexander McQueen and his muse Isabella Bow. it's her new favorite foundation. Of course, I had to go right out and try it. This foundation is fab!! It's very light but covers like a dream. I couldn't believe it. The foundation is very much like the Marc Jacobs one. However, this one covers better. I might have to purchase this when my sample runs out. I love the light feeling and coverage it offers. Baby Got Class by The Holderness Family. JenniSixx sent me this the other day and I was on the floor laughing. I love this family and secretly wish I was as cool as they were. This video is a perfect for this time of year. Doesn't everyone love Back to School. Or is it just me cause I love school supplies. Perhaps it's due to the end of summer but I have found people to be grumpy lately. In fact, I was somewhere the other day and almost everyone in the place was in a bad mood. Maybe it was due to the heat and humidity. 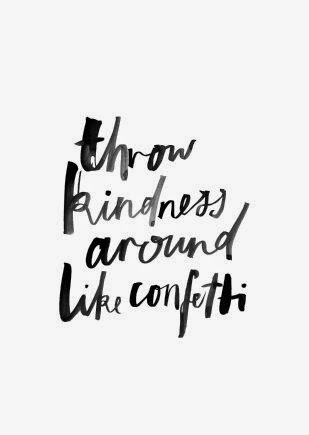 Who knows but kindness can go a long way. If people were a little more kind, the world would be a better place. Sad to say that it's the end of summer. Can you believe it's Labor Day Weekend?? Wow, did summer go by fast!! Secretly, I'm excited for the fall. I just love the crisp cool weather. Oh my goodness, great minds totally think alike, love itttttttttttttt! That foundation looks and sounds amazing! Thanks for the recommendation! 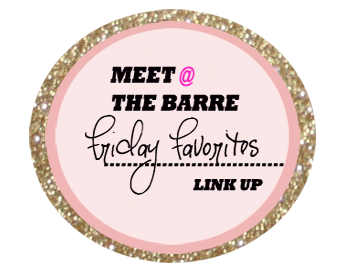 I love the links you're sharing - especially the staying healthy on a budget!! 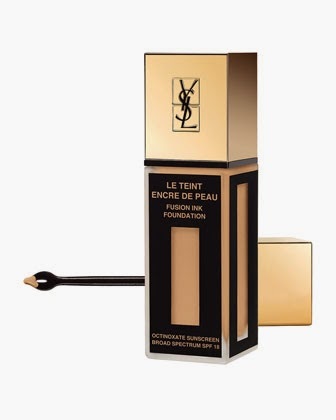 Good to know about the YSL foundation - are you going to get another sample or the full size? Hope you have a great long weekend!! I mean honestly.....YSL cannot do wrong when it comes to makeup everything is perfection right? The end of summer is so bittersweet b/c I love Fall too!! Have a great long weekend Mree! Okay, you finally convinced me to listen to that song for the first time and OHMYGOSH! I loooooove it! I usually do not like liquid foundations but you have peaked my interest with this one. Yessss, we need some sweater weather. I usually wear CC cream. I got a sample from Sephora for this incredible foundation, loved it, then saw the price and did a quick nooooooope. I am hunting for a foundation still XD. giorgio armani makes legit foundation as well. i dont wear foundation but when i tried it on, it was so lightweight. instead, i use his concealer which is, hands down, the best concealer on the planet. Love Yves Saint Laurent products! Taylor's new song is catchy! Love that quote!